I was very apprehensive to review this as I thought to myself, here’s another live CD/DVD combo that Frontiers pushes out on every one of there signed bands that perform at there annual Frontiers Fest in Milan, Italy. They’re usually bland and boring productions that most of the bands don’t like releasing but don’t have any choice in the matter. Plus the fact I thought they’d highlight only the ballads that Steelheart and Miljenko are known for. Boy was I wrong! Steelheart opened the show rocking to “Blood Pollution.” The band sounds tight, and the riff work of the late Kenny Kanowski will keep the guitar nerd within us happy. Everyone knows that Miljenko can write beautiful love songs. What Steelheart isn’t known for is they can rock as well as write power ballads that will make your significant other cry. 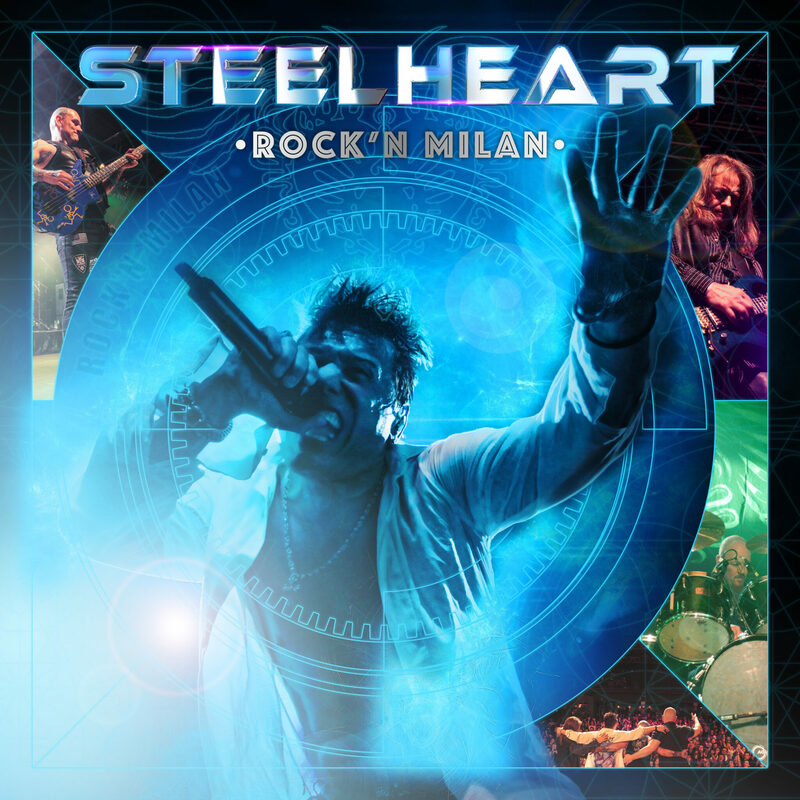 This CD/DVD illustrates the rocking side of Miljenko and Steelheart which is refreshing. Another thing I noticed is the mixing and production sounded excellent. That’s also something that lacks on the other Live CD’s Frontiers puts out from their festival. When I interviewed Miljenko yesterday, he told me he had his own sound and mixing people handle that. You can hear a MAJOR difference.